Learn how to burn off unwanted body fat and sculpt a lean and strong-looking physique with an easy-to-follow programme of careful eating and exercise. Banish that flabby belly forever! 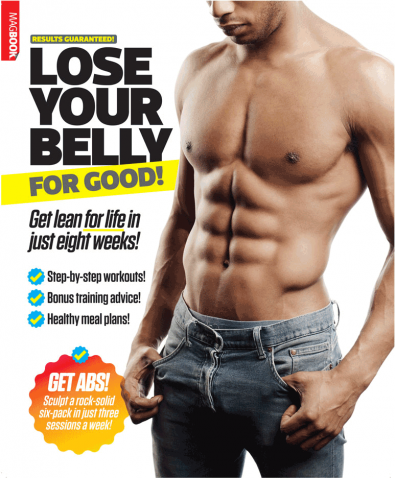 Be the first person to tell us what you think about Fitness for Men: Lose Your Belly For Good and you'll save £2.50 on your next purchase!